Dr. Summers and his friendly staff welcome the opportunity to help you get a healthy, beautiful smile. We are committed to providing excellent care in a comfortable, relaxed environment. 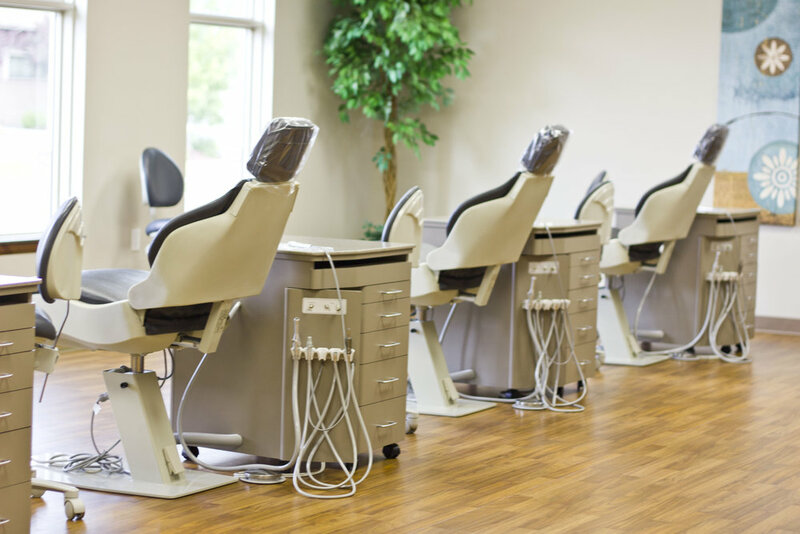 Here at Rexburg Orthodontics we are aware that each individual has different needs and take pride in explaining all treatment options available. Do you want your smile done right? Dr. Summers has the experience, steady hand, and patience to get you your perfect smile. Take a tour of our new facility!